Having personally witnessed cases of inadequate hand hygiene practices amongst health professionals, Adrian was inspired to write this article as a means of raising awareness of the issue amongst future health professionals. The idea to focus on alcohol-based hand rubs came from observing an increase in their presence over the last decade. His other general interests include clinical immunology. Hand hygiene (HH) is today recognised as being the most important factor in preventing the spread of infections; however, adequate compliance with this remains unacceptably low amongst healthcare workers (HCWs). One of the leading products in the push for successful HH is the alcohol-based hand rub (ABHR), which currently exists as a ubiquitous item in healthcare facilities. This review amalgamates the current understanding of ABHRs, presenting an overview of important issues including its correct usage and insights into HH. 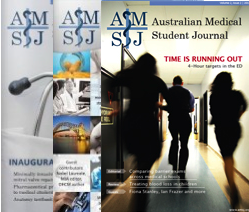 Aimed at Australian HCWs and students, a small yet significant amount of attention is devoted to Hand Hygiene Australia – one of the leading authorities in this subject area. 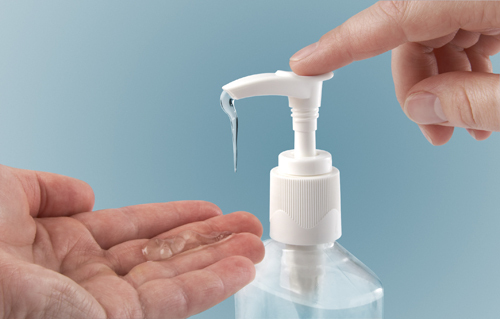 It may be concluded that the ABHR is an effective hand disinfectant that also improves HH compliance, and is thus highly recommended for use in healthcare settings.